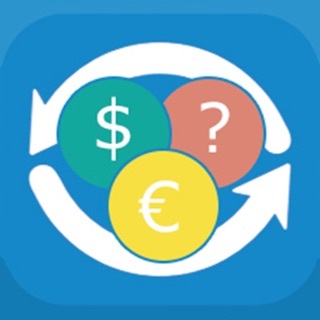 Convert 32+ currencies on your device with this Sync Currency Exchanger. 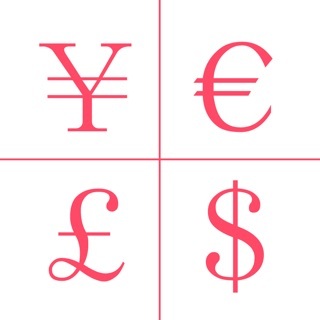 Currency change at once with 3 currencies. 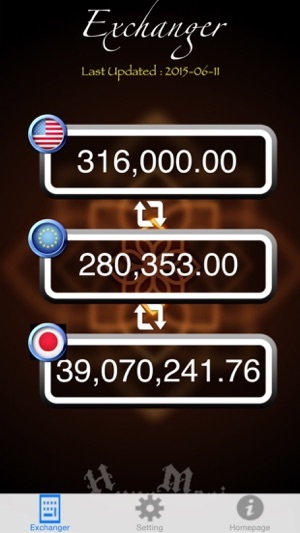 Exchange rate will updated automatically. 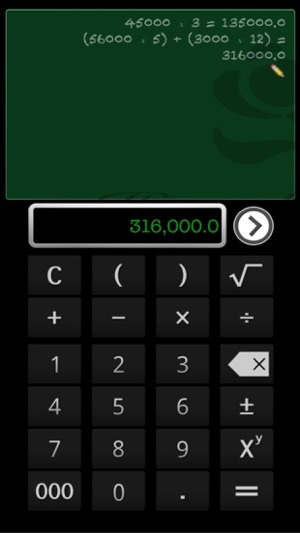 All inputting currency can be calculated easily using the calculator. 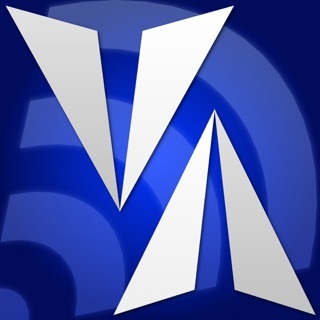 This App support Smart Watch. 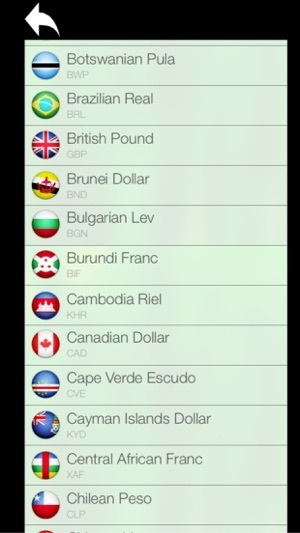 You can convert currencies by your watch easily. 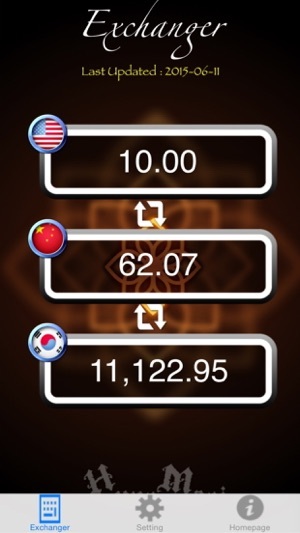 Glance View can show the last exchange rate with 2 currencies.